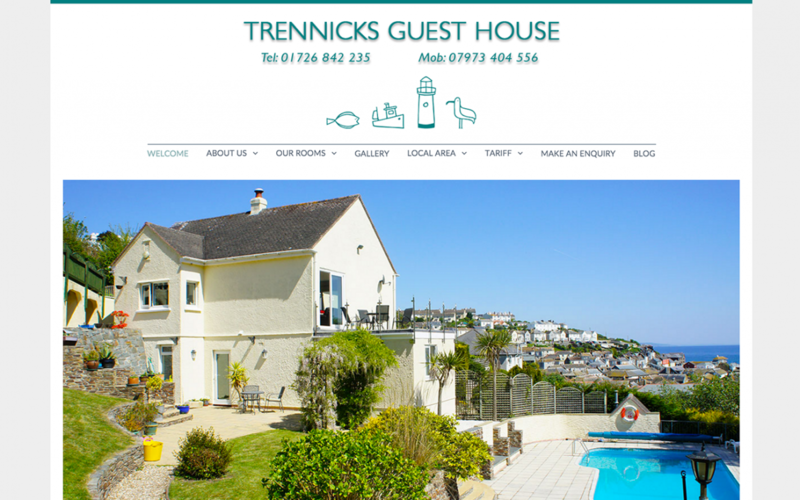 Guest House website to reflect the fantastic views over Mevagissey Harbour. A slideshow to present the guest house, garden and swimming pool to potential guests. This is a Joomla! CMS website with login options to edit content directly from the front end of the site.